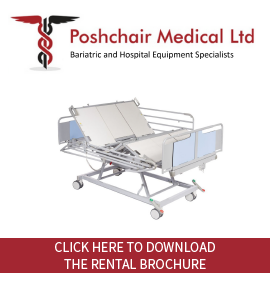 Bariatric Static Chair with drop down arms & Housekeeping wheels as standard. House keeping wheels for easy movement of equipment. 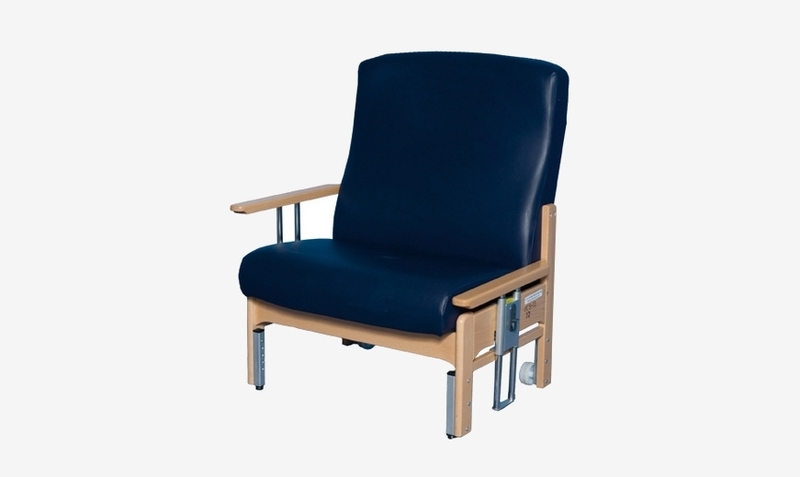 Chairs covered in vyflex are now available this is a 2way stretch anti-fungal anti-bacterial pressure relieving vinyl which offers additional pressure relief.